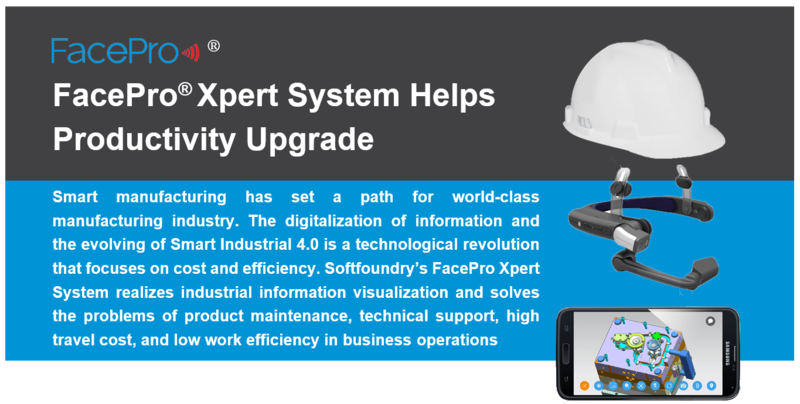 Softfoundry FacePro expert guidance system is designed for technicians and engineers to remotely guide field services, equipment inspections, maintenance, and complex manufacturing assembly. Can be used in automotive, home appliances, new energy, electricity, oil, gas, civil aviation, transportation, military, infrastructure, smart equipment, ports and other industrial industries. 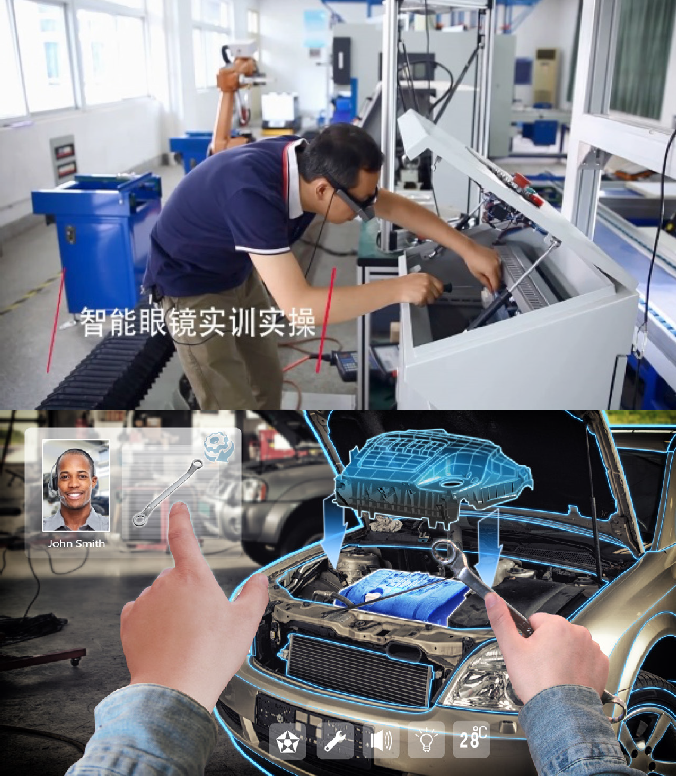 Field engineer access terminal: Smart glasses, mobile phones, tablet computers; access network: 3G/4G/ WIFI, private VPN private network, VPN private network can be deployed through industrial intranet. 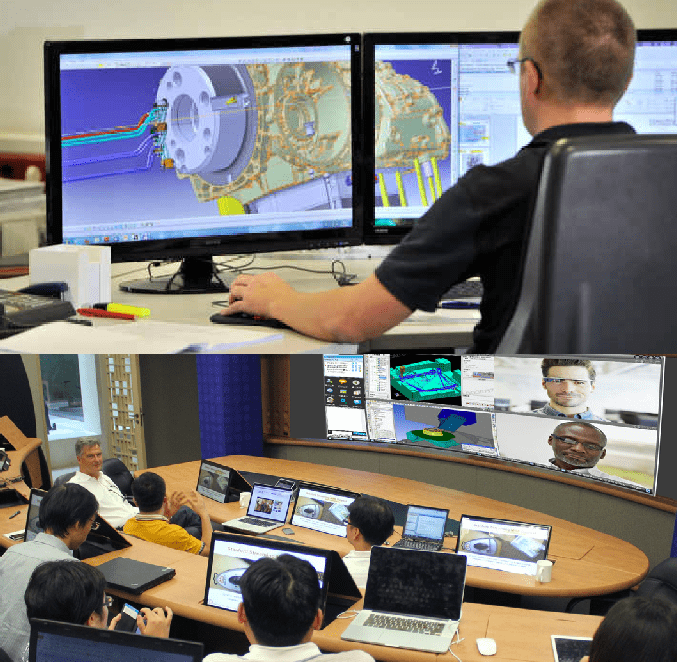 Onsite engineers and experts connect to conduct simultaneous guidance and consultation. List of functions: Smart glasses voice control, video guidance, send photo, send file, video annotation, desktop sharing, remote control, GPS map information, video recording, cloud storage & intelligent retrieval playback, user authority & data security, support cross-platform efficient operation. Visual emergency dispatch, multi-screen interaction. Softfoundry FacePro supports visualization of international collaborative innovation and industrial interaction design cloud platform, collaborative innovation between departments, and expert remote training guidance. Design innovation will lead smart manufacturing and create an international collaborative innovation platform. Global competitiveness, help the manufacturing industry improve service quality. Visualize remote expert guidance to reduce user downtime losses and increase customer satisfaction. Reduce technical support and traveling cost while increasing productivity. Visualize international collaborative and innovative industrial interaction design cloud platform, design value enhances innovation capability. 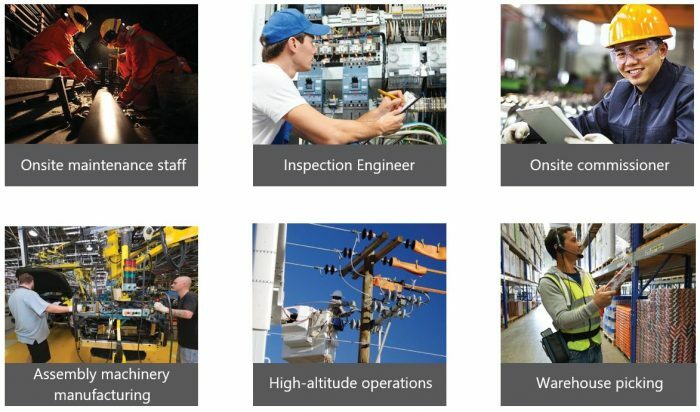 Smart services enhance industrial competitiveness.